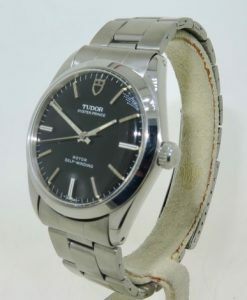 Original vintage Tudor with case and bracelet by Rolex Watch Co. 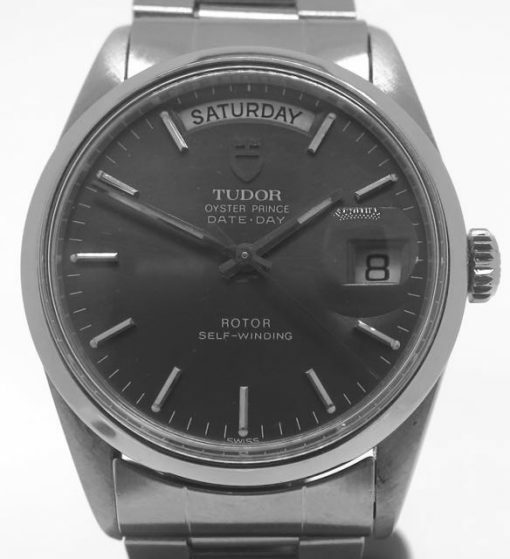 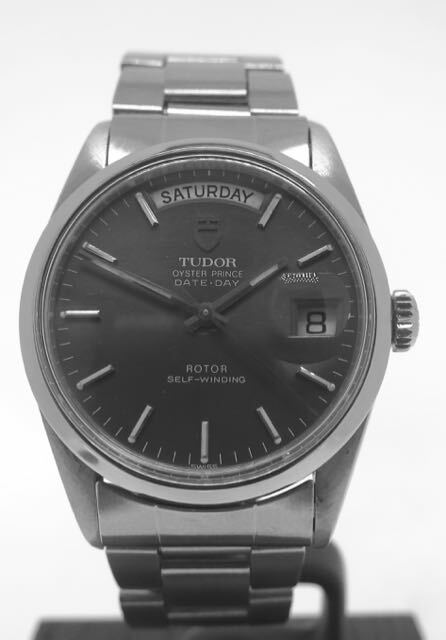 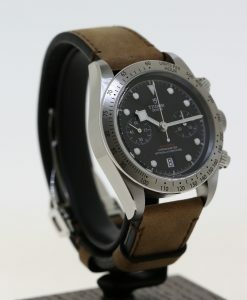 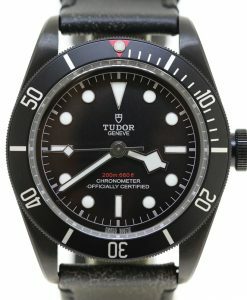 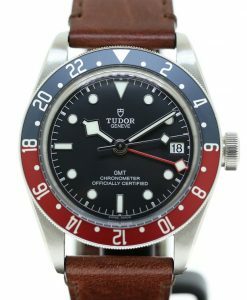 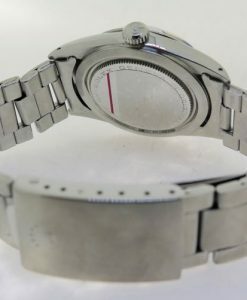 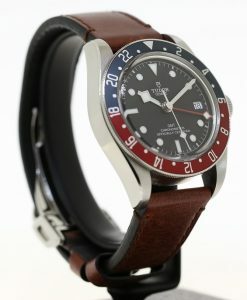 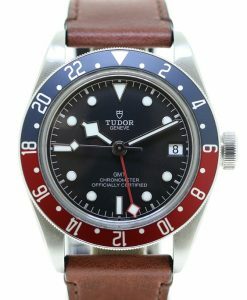 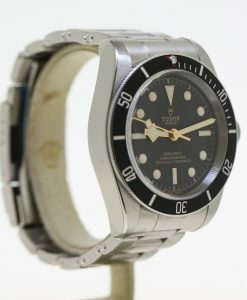 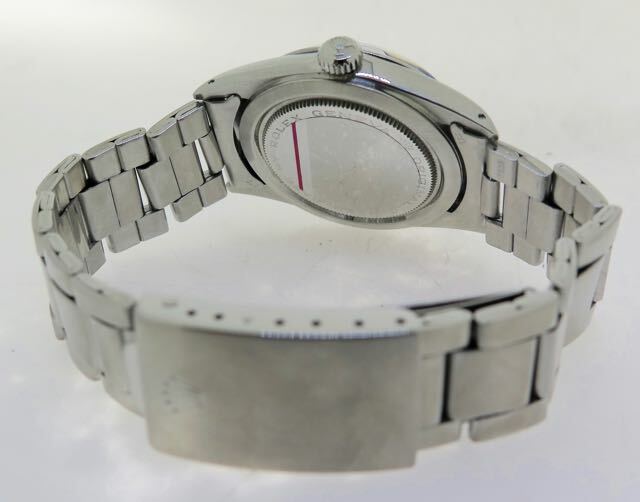 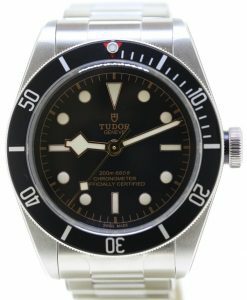 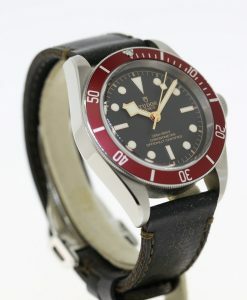 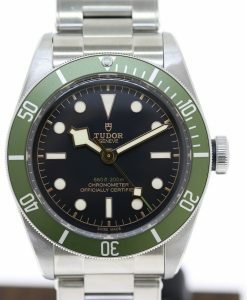 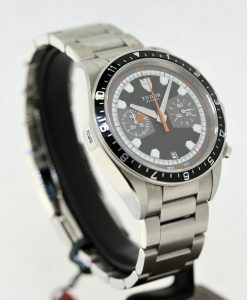 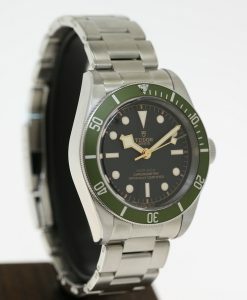 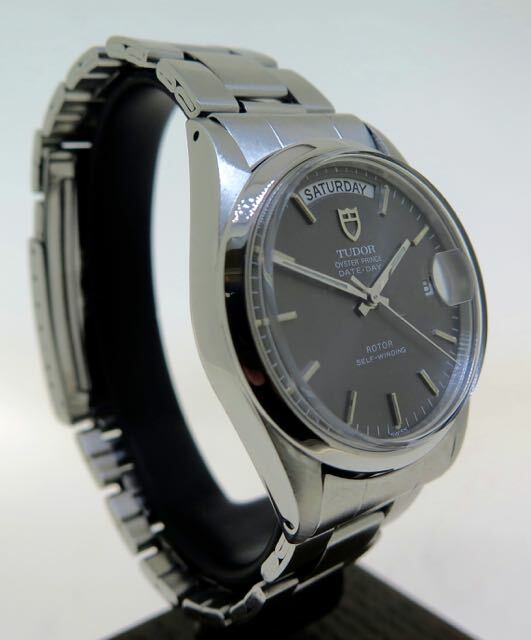 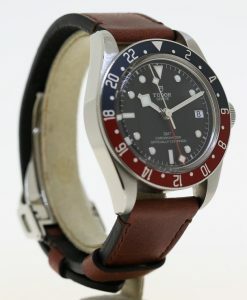 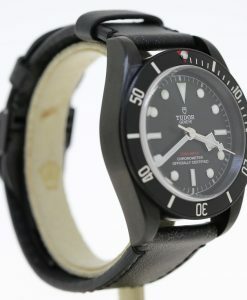 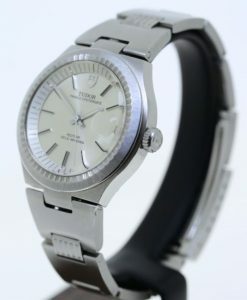 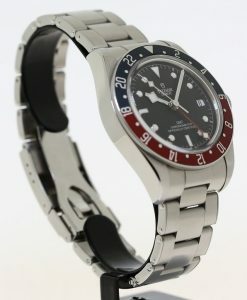 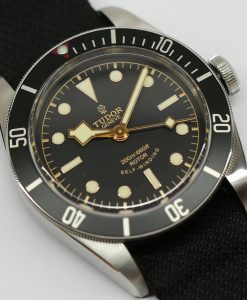 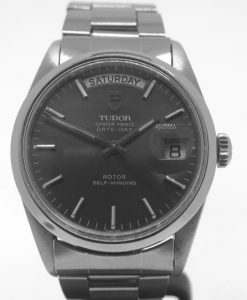 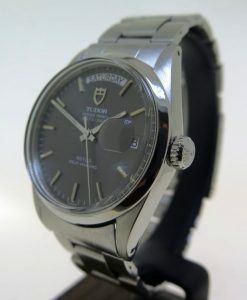 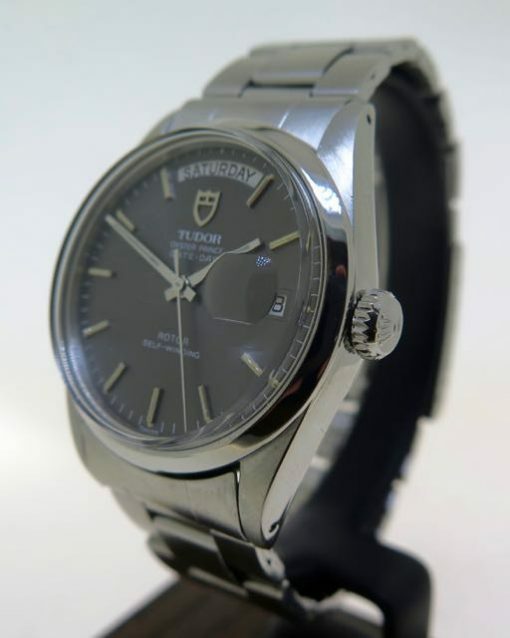 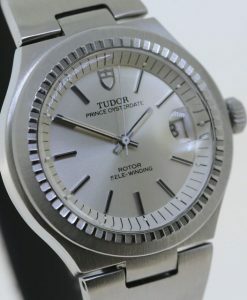 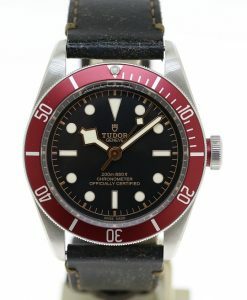 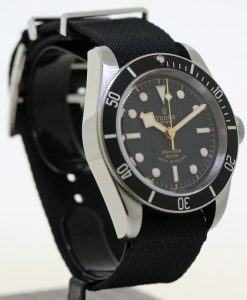 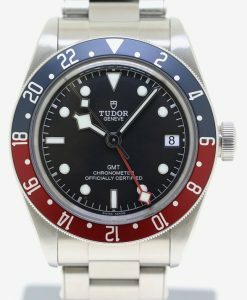 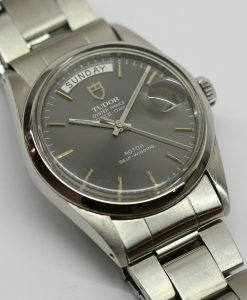 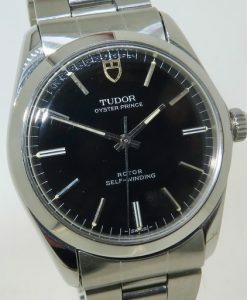 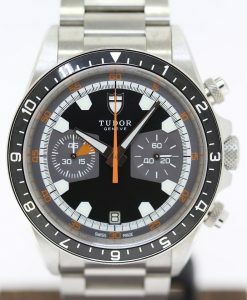 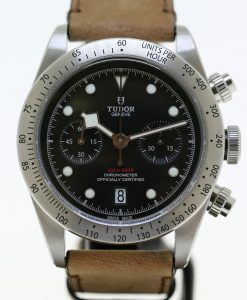 Send Enquiry for Tudor Oyster Prince Date-Day Rotor self winding, stainless steel, Ca 1982. 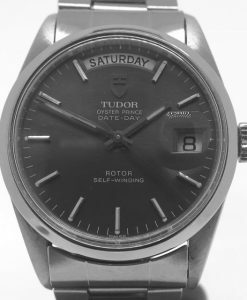 Ref 94500. 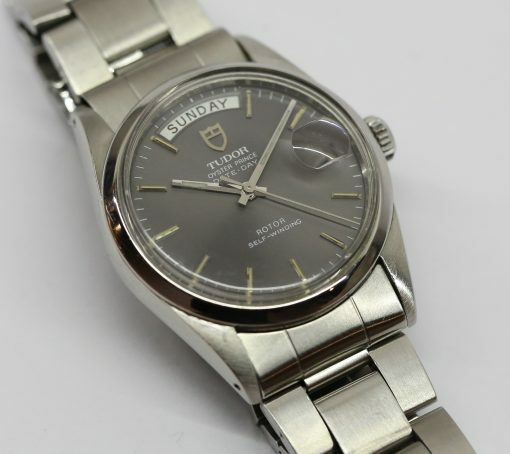 Tudor Oyster Prince Rotor self winding, original Oyster case by Rolex, case reference: 7995/0 Ca 1968.